This week Gary and Gary discuss snow wheelin tips and tricks to be safe in the winter wonderland. 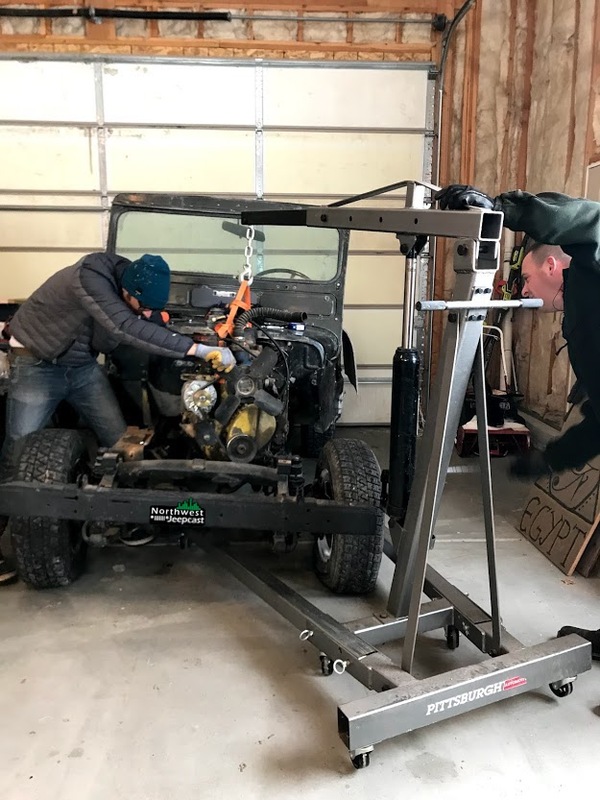 We give an update on Jeep 2.0 build progress. They also discuss some listener feedback. And of course there is a famous Jeep of the Week. Tune in to hear a fresh new episode of the Northwest Jeepcast. Look for bonus content at patreon.com/nwjeepcast.